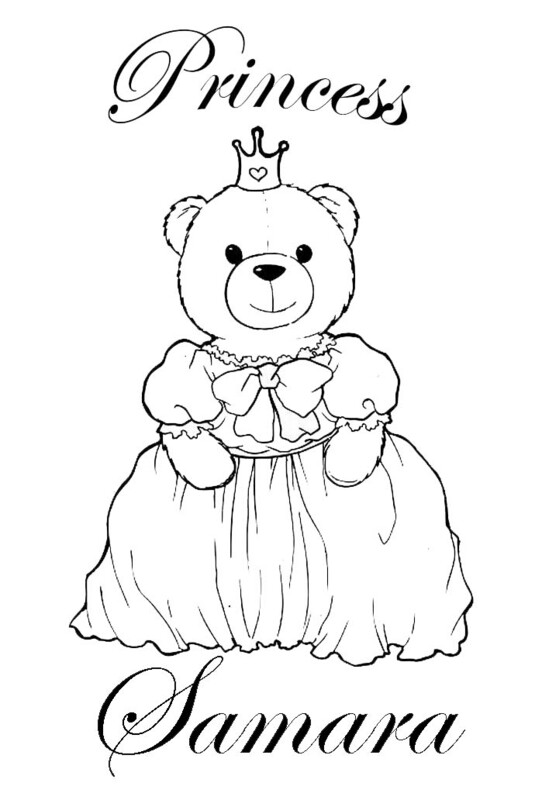 Princess Coloring Pages brings you a Princess Samara bear coloring page - requested by Samara's Mummy. Can't find your name in the NAME BEARS category? 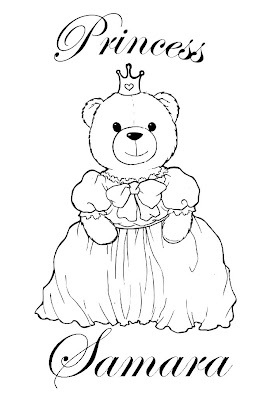 but first, please make sure you have checked that yours is definitively not already listed - scroll through all the Name Bear coloring pictures by clicking HERE before you email us okay? Thanks! Email name request to princesscoloring@email.com !